Cascata at MiraLago celebrates the best of community living: light-filled, free-flowing homes; luxurious finishes and appointments; a broad range of amenities for every family member, and; a coveted location in one of Florida’s most desirable destinations. Cascata’s elegant Estate Collection will offer lots of room to roam starting at 2,151 to over 4,122 square feet of air-conditioned living space. 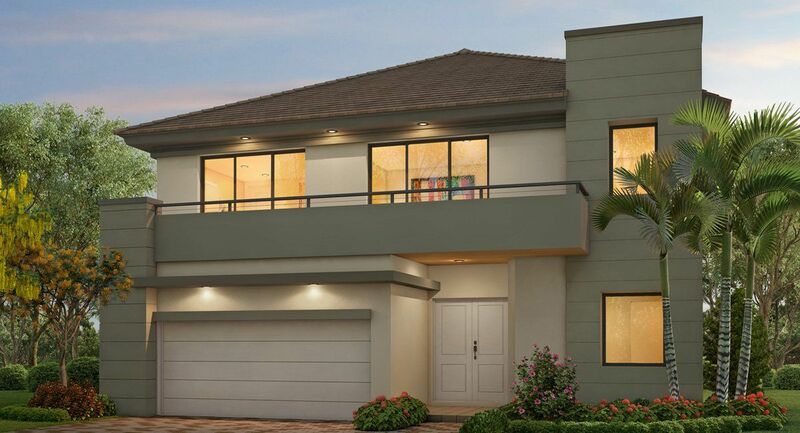 Featuring 8 models offering 3 to 5 bedrooms, these sophisticated 1 and 2-story homes incorporate an airy open space concept and also include 2 and 3-car garages. Including a multi-generational floorplan where 2 families can live under one roof without giving up any privacy.